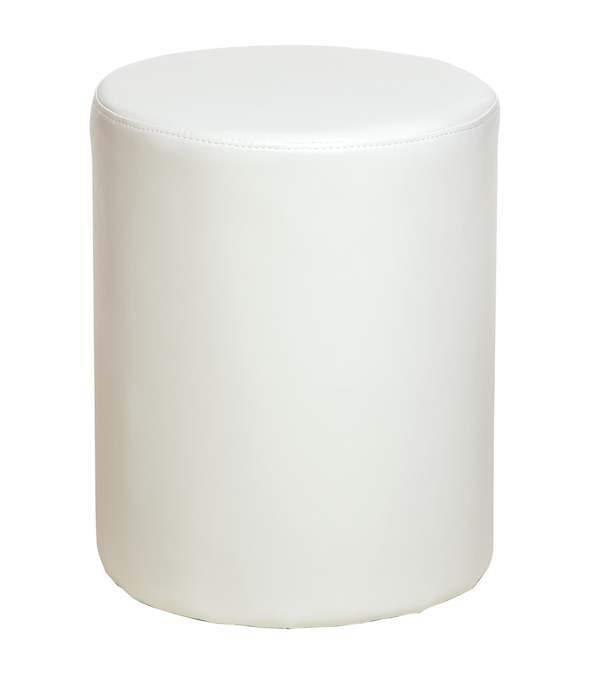 This round stool will compliment any dressing table. 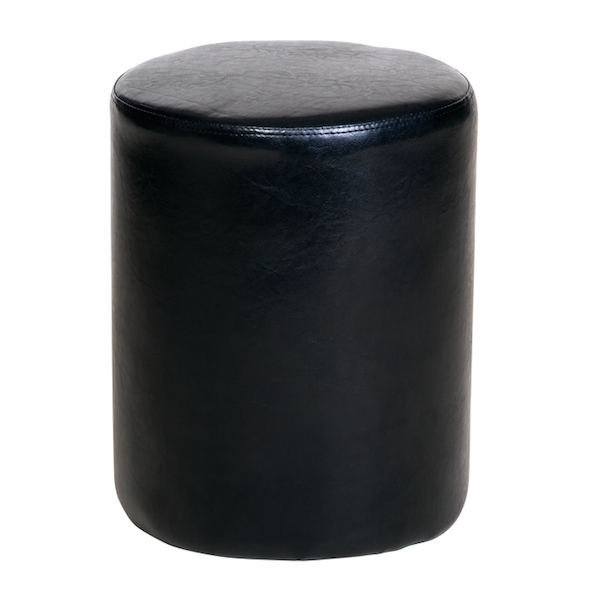 It’s upholstered in a choice of faux leather fabrics; either, Black, Brown or Cream. A very functional stool at a great price. 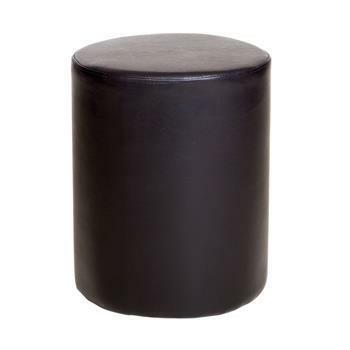 Delivery: Please allow up to 4 days for delivery of your new Round Stool.